Redmi Note Series is one of the most popular mobile phones in India and the company has been releasing a phone every year from Note series since 2016. This time, the company has launched its new phone i.e. Redmi Note 6 Pro. The phone is the successor of Redmi Note 5 Pro. Here, we are providing you with a review of Redmi Note 6 Pro with full details about its specifications. Redmi Note 6 Pro is available in two variants – one with 4GB RAM and 64GB storage and the other model with 6GB RAM and 64GB storage. The 4GB variant is priced at RS. 13,999 and the 6GB variant is priced at RS. 15,999. Both these variants are available on Snapdeal and you can also find various Snapdeal coupons to avail discount on the phones. You can use various Snapdeal coupons to get this phone at great prices. 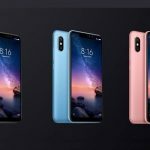 Redmi Note 6 Pro is similar in size to Redmi 5 Pro; the major change in Redmi 6 Pro is the notched screen display. The notch features dual front cameras, earpiece, and notification light. The phone has a metal back with a vertical dual camera setup and plastic frame. The power and volume buttons are positioned on the right side and the left side has a hybrid dual sim tray. The headphone jack and secondary mic have been moved to top from bottom as compared to Redmi 5 Pro. At the bottom, there is a Micro-USB port. The weight of the phone is 182 gm. Redmi 6 Pro has a 19:9 aspect ratio and comes with an IPS LCD display having a 6.26-inch screen. The resolution of the screen is 1,080 x 2,280 pixels, along with a pixel density of 403 PPI. The Redmi Note 6 Pro is powered by an octa-core processor with Qualcomm Snapdragon 636 chipset which gives high performance. This chip has eight Kryo 260 CPU cores clocked at 1.8GHz. The graphics load is taken care by the Adreno 509 GPU. However, it was expected that Redmi Note 6 Pro will have Snapdragon 660, but the company has retained the same chipset as its predecessor. Redmi Note 6 Pro is the first phone in India that runs on MIUI 10 but the operating system is still Android 8.1 Oreo. The MIUI 10 offers many options like face unlock, navigation gesture and reading mode, split-screen mode and much more. The phone has a 12-megapixel + 5-megapixel rear camera with sensors and is aided with f/1.9 and f/2.2 aperture lenses. When we talk about the front cameras, the phone has a 20-megapixel selfie camera and a 2-megapixel depth sensor. The primary sensor here uses a 4-in-1 pixel binning method to have an effective pixel size of 1.8 microns. The camera provides an awesome photography experience and has high image quality. The phone has a 4,000mAh Li-Polymer battery, which lasts long. You can easily use the phone for a day on a single charge. Should Buy Redmi Note 6 Pro or not? 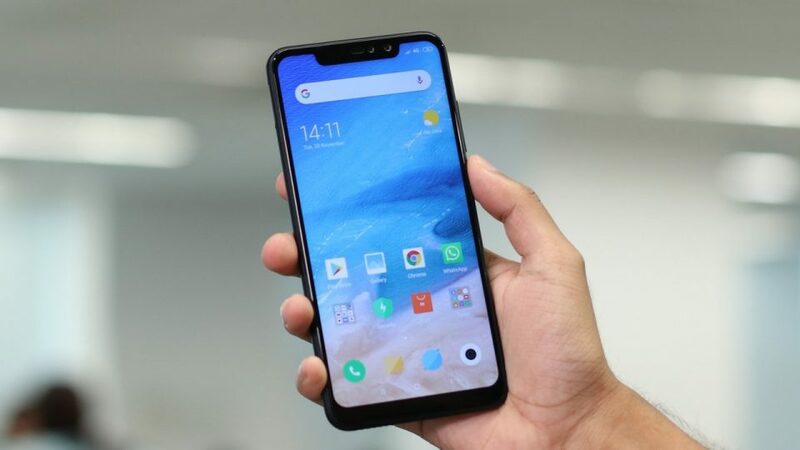 Redmi Note Pro 6 is definitely better than its predecessors but the phone does not have so many great features that a person with Redmi Note Pro 5, needs to upgrade his phone. However, for those planning to buy a new phone under 20,000, this is the best phone and they can definitely go for the phone.